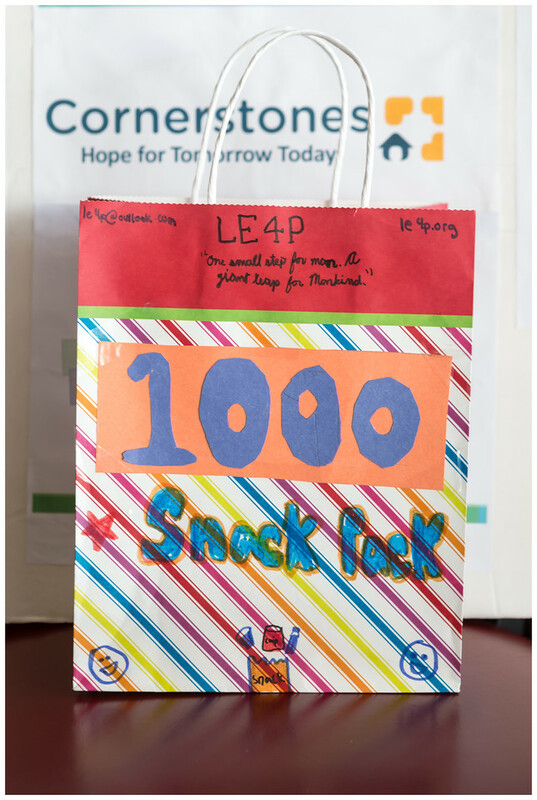 The kickstarter project for LE4P, volunteer use the money and resources donated through fund raising to make 100 snack packs a month to Cornerstones in Reston, VA. Team LE4P hopes to impact the lives of many positively with its adherence to its mission statement. LE4P's mission does not stop with food drives. We are always looking for new, innovative ways to inspire efforts to give back to the community. 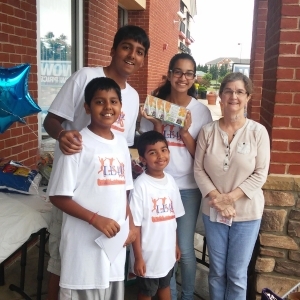 Back to school drive was a huge success! We donated more 25 bike to people in need! We are on target for 3500 Snack packs by end of year!! 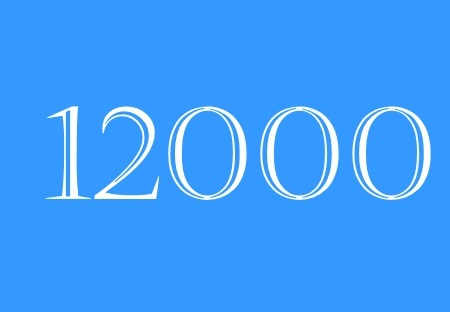 Thanks everyone ! 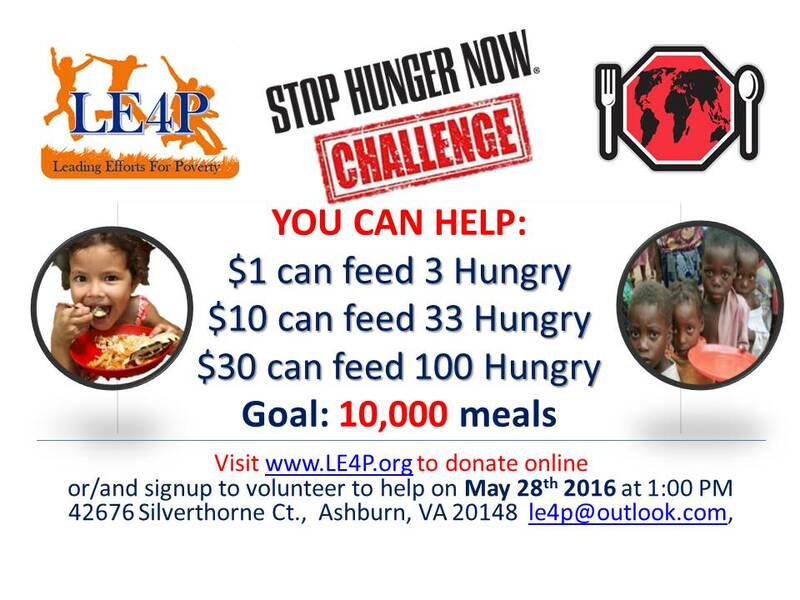 LE4P to Stop Hunger Now! 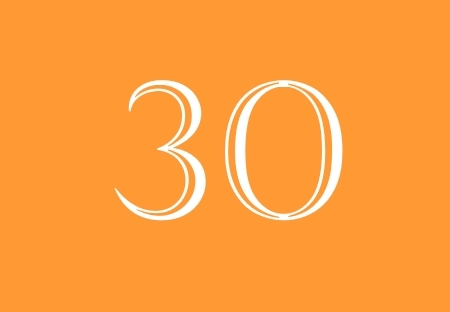 With your help, LE4P raised $3000 to make approx 10,000 meals for underprivileged. as well as service hours. Apply in the 'CONTACT US' page today! The mission for LE4P is to act as a catalyst for youth efforts in contributing to the community's underprivileged and less fortunate members through the collection and distribution of their basic needs. Interact with potential donors, attend meetings every month & make snack packs, as well as receive service hours for your contribution.
" Your snack packs are a lifesaver and allow us to provide them with a variety of healthy foods in their diet. We thank you for your thoughtfulness and generosity, and for the time and talent that you have put into this wonderful organization. " 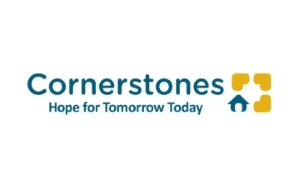 Cornerstones is a nonprofit that promotes self-sufficiency by providing support and advocacy for those in need of food, shelter, affordable housing, quality childcare, and other human services. Their mission is to and meet the evolving needs of our Active Duty and Veteran communities, and provide volunteer opportunities for all Americans to express appreciations for the military. 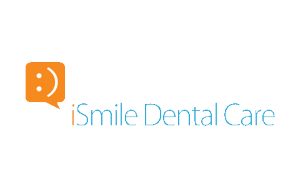 iSMILE DENTAL CARE iSmile is committed to providing comprehensive, convenient dental care through providing procedures such as Orthodontics, Cosmetics, Sedation, & TMJ Dentistry. 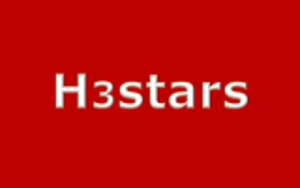 H3Stars is an IT-enabled company that provides business solutions along with a full range of support services, including data processing, web design & maintenance, and multimedia design. Sonawane is a strategic IT application development firm focused on multiplying e-business & Business Intelligence strengths of their clients. 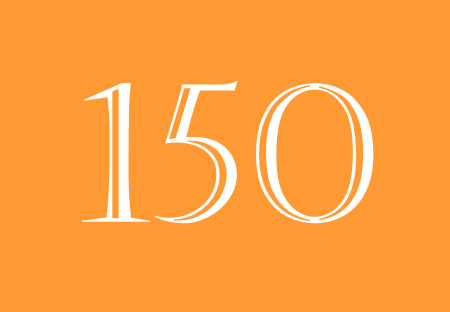 They design, build, and extend enterprise-class business solutions. 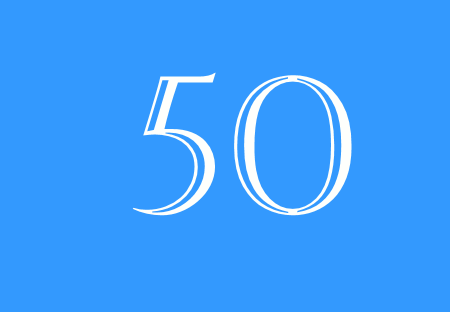 GIANT is a supermarket chain with stores located throughout the east coast. GIANT has allowed LE4P to raise funds for it's charity events. We would appreciate any feedback or questions you have regarding our organization.